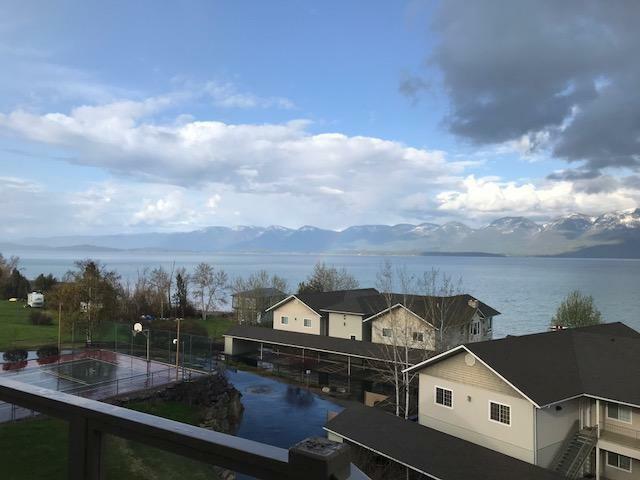 This upper-end unit in the popular Bear Harbor Subdivision can be TURN-KEY! or not depending on your needs. as the owners are flexible. 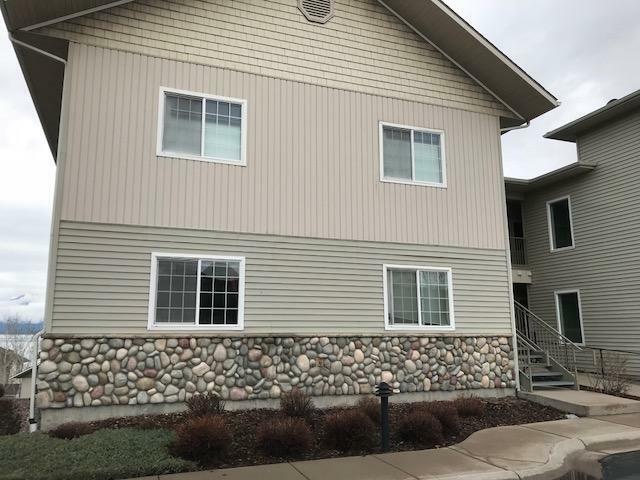 It is a very centrally located property with easy access to the highway making it very convenient to go to either Kalispell or Missoula. Lovely unit that has been well maintained and appointed. It has the large underground garage with a large storage room. 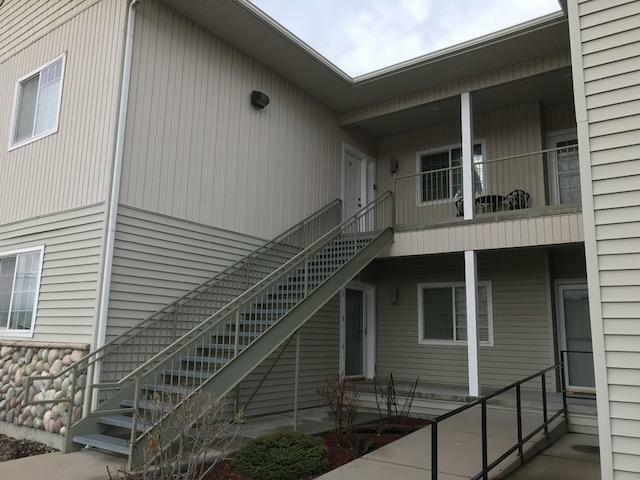 Each unit has a deeded boat slip, great views as well as the added perk of a pickle/tennis court, picnic area and the building has an elevator. You are buying a very comfortable lifestyle! 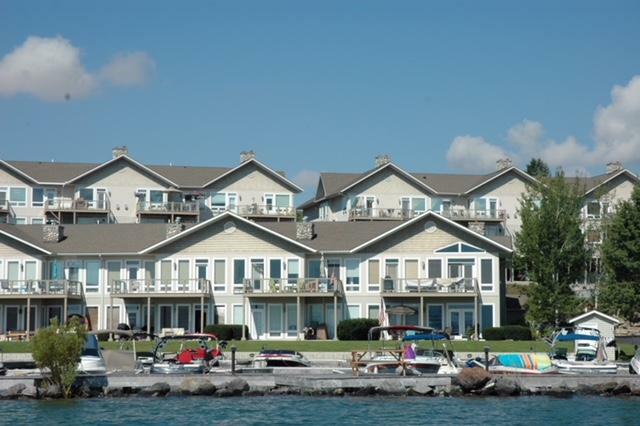 Listing provided courtesy of Irene Marchello of Berkshire Hathaway Homeservices - Polson.